Western Indiana Recovery Services (WIRS) and board of directors of Hamilton Center, Inc. want the community to understand there is life to be lived after addiction. WIRS seeks to spread awareness of September as National Recovery Month, now in its 29th year of national recognition. Its purpose is to highlight the achievements of individuals who have regained their lives through recovery from addiction and/or mental illness. For some, recovery is regaining the things lost to addiction, like relationships, employment, or self-worth. For others, recovery can be simply learning to recognize and identify the moments that a person needs support, and learning to take the necessary steps to get help. By understanding addiction as a lifelong journey, with ups and downs, it allows individuals involved in the recovery process to keep an open mind to the many different types of treatments. “Recovery is finding the path that’s best for you,” said Jessica Nevill, Clinical Director of WIRS. “There’s no prescription for what will work for any individual; only that they don’t give up,” she said. Western Indiana Recovery Services, a state licensed opioid treatment program of Hamilton Center, reaffirms to those suffering that recovery is possible by identifying addiction as a physiological and physical illness and promoting individualized treatment. WIRS combines medication assisted treatment (methadone) with individual, group therapy, and case management services to provide comprehensive opioid use disorder treatment. “The opioid crisis is ravaging our community,” said Melvin L. Burks, Hamilton Center’s CEO. “We believe for some, that medication assisted treatment provides the best possibility for long term recovery from opioid use,” he said. WIRS is a program of Hamilton Center, Inc., a regional behavioral health system in Central and West Central Indiana. 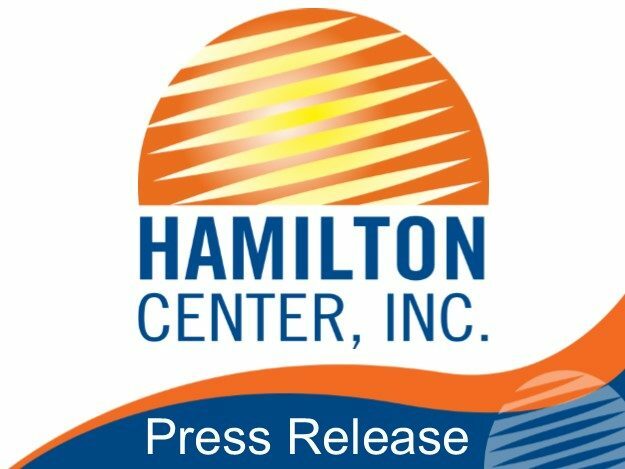 Hamilton Center provides services to children, adolescents and adults, with specialized programs for expectant mothers, infants, and people with drug and alcohol problems. Counseling services are provided for people who may be struggling with stress, life changes, or relationship issues as well as more serious problems such as depression, anxiety disorders, and other serious mental illnesses.